Let us help you plan your next event with our Party & Tent Packages. We rent everything you need. 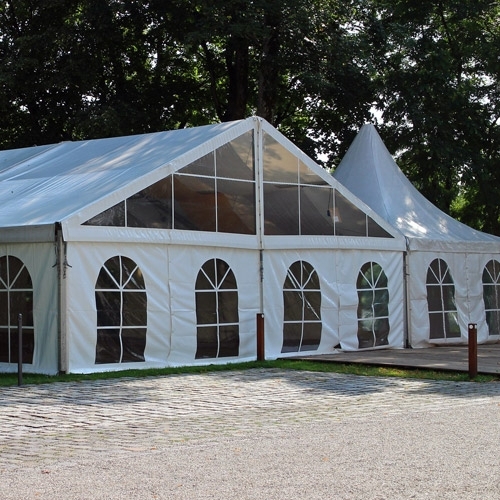 Tent rentals, tables, chairs, linens, china, concession rentals, and more!